Heathrow is most popularly known as the home of many prominent locations. It is a busy city and was not built with modern traffic flows in consideration. Travelling to Heathrow in public transport is not recommended. When you want to travel to and from Heathrow Terminal 4 it is always better to hire a private Minicab or arrive by car. 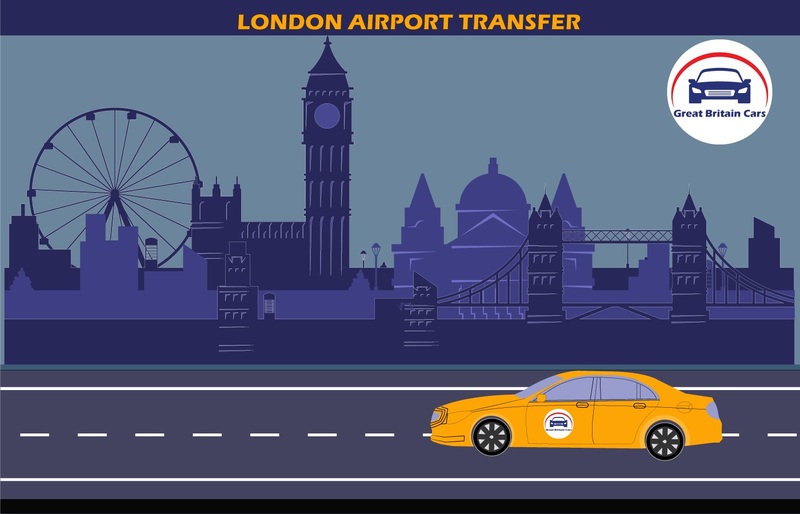 For travelers arriving at major airports like Heathrow, Gatwick, Luton, Stansted, Southend and London City it is best to travel in pre booked Minicabs to the Heathrow City. 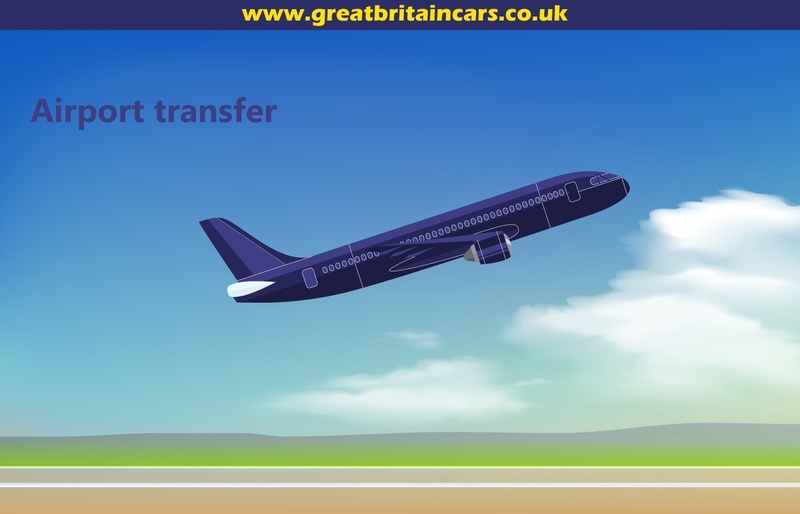 For Heathrow Minicab Services From Heathrow Airport terminal 4 the ideal option is Great Britain Cars. With Great Britain Cars you can travel in comfort and easily cover the long distances from Heathrow to Oxford and vice versa. Each of our Heathrow Airport Minicabs is driven by a licensed chauffeur who is highly trained in customer care. We can cater to the transportation needs of our clients irrespective of their group size. We offer a fleet of variety of vehicles like Saloons, Estates, People Carriers, Large People Carrier etc. to select from at the time of booking. 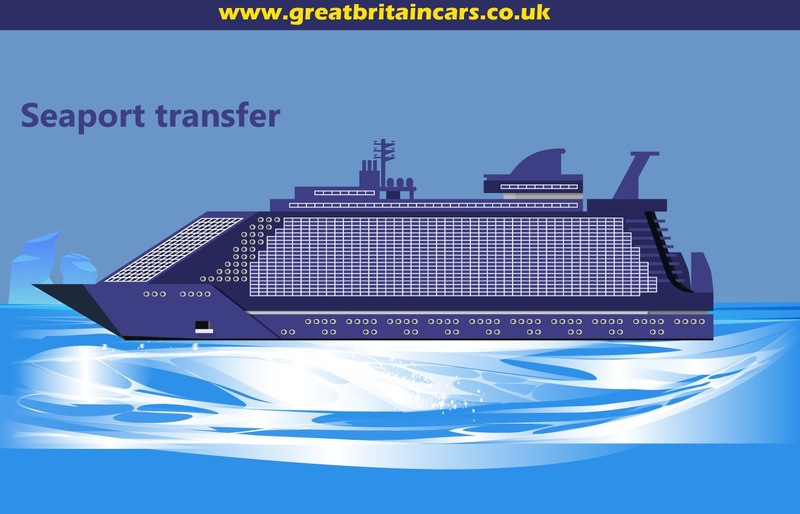 The details about the vehicles are available on the official website of Great Britain Cars. 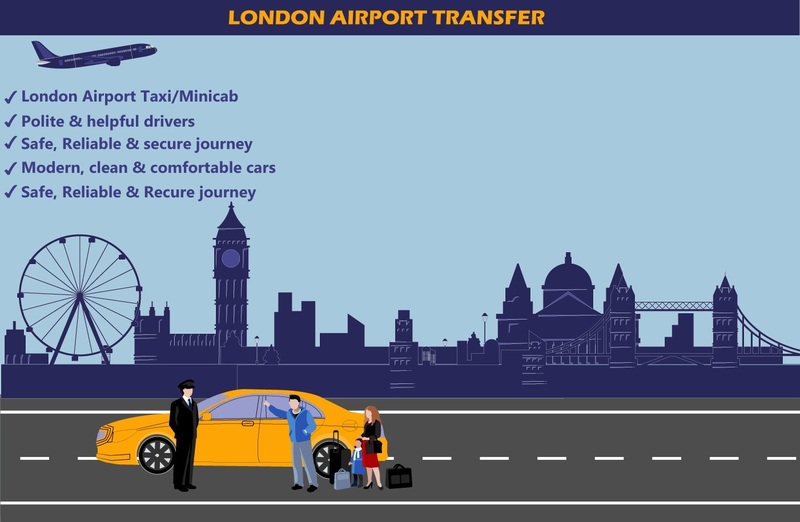 Each of these vehicles is fully air conditioned to make the journey comfortable and relaxing for the passengers.What Heathrow taxi will wait for you at no extra cost? 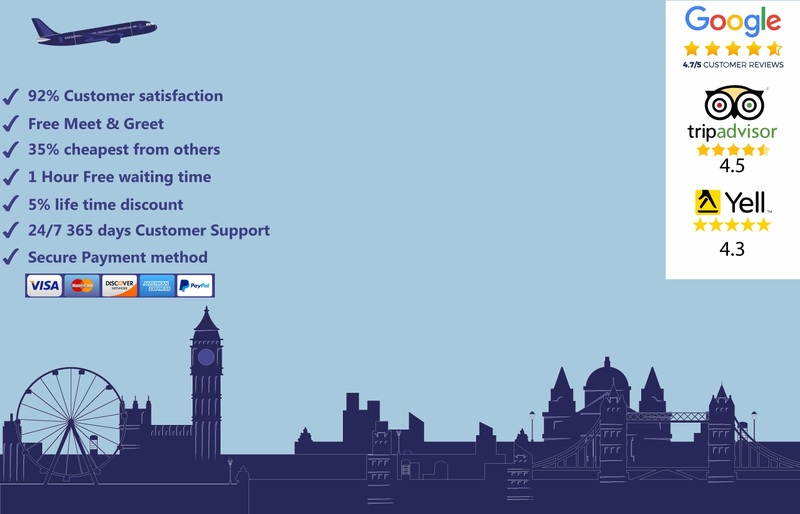 Our Heathrow Minicab Services are available at most locations and we offer services for 24 hours a day and 365 days in a year. Our dedicated team is always ready to process your bookings and provide instant confirmation. With the online booking and booking on call services you can book your desired Minicab within UK or from abroad. It is best to book the service 4 hours before the scheduled arrival. Our Heathrow Airport transfer are very prompt and reliable and you can rest assured that you will never be late to arrive at your destination. With no further delay call us -We are waiting to hear from you and serve you. It is our guarantee that you will be satisfied beyond expectations with our Heathrow Minicab Services.